Overwatch League Stage 1 will come to an official close after the playoff concludes this weekend. With many new teams joining the competition, and many new players showing off their skills, a lot of Overwatch League players made a splash entering the league. Here are four of the most impressive players in Stage 1 of Season 2. Bumper and his former squad, the Korean Overwatch Contenders team RunAway, met and exceeded the expectations set by viewers going into the league. Bumper is an amazing tank player and continued to show off his incredible talent and synergy with his teammates during games in Stage 1. His team, the Vancouver Titans, are currently competing in the playoffs. 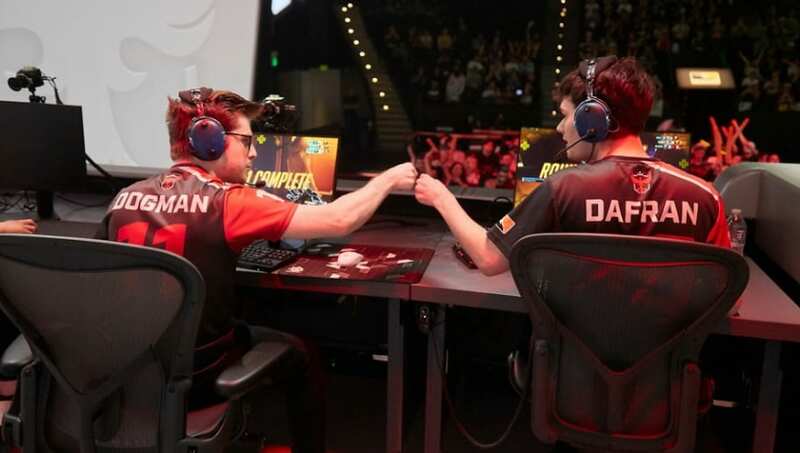 Dafran's addition to the Overwatch League was met with a few mixed responses, though the support of his huge fanbase was overwhelming. When the season began, he proved why he deserved to be in the league with his impressive plays on Zarya, and even the occasional flex onto Torbjorn during Overwatch League games. The Boston Uprising have many talented players, but it would be a lie to say the team can live without Fusions. He was picked up before the season began, after impressing fans in the Overwatch World Cup 2018 and continued to show off his talent on tanks like Reinhardt. He was an incredible addition to the team and is necessary for their success. The Uprising were eliminated from the playoffs recently after being bested by the Titans. Anyone who wants to watch Wrecking Ball being played in the Overwatch League outside of being a stall pick needs to watch any game from the Chengdu Hunters. The team perfected running comps that rejected the game's current meta, and showed the power that Wrecking Ball can have in a game if used a certain way. Ameng isn't far from a one-trick on the hero, though, as his skills on the hamster translated perfectly to different types of tanks necessary in traditional GOATS comps.